You are here: Home / Our Company / Why TCU? Successful building management programs across the Southeast call for an experienced team that knows the area’s quickest path to success. 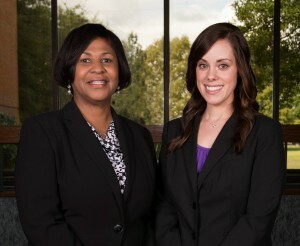 TCU Consulting Services is that team. TCU Consulting Services offers decades of expertise in management consulting for architectural, engineering and construction programs. We know our disciplines, and we know the territory. Balancing form and function, we create spaces that serve the community. TCU has supervised more than $950 million in construction program management. Our clients trust us to provide accountable, professional service on time and within budget. From program development, strategic planning and project financing through project delivery, no one knows the territory better. Contact Megan Proctor or Wynetta Johnson at (334)420-1500, and discover what TCU can do for your organization. TCU’s excellent work and exceptional service merits my recommendation of their Construction Program Management services.